If you’re thinking of investing in the 2017 Land Rover Discovery Sport, you might be wondering about the utility of this rugged luxury vehicle. 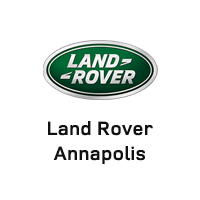 Learn what the Land Rover Discovery Sport can do with Land Rover Annapolis today. The 2017 Land Rover Discovery Sport can handle all the heavy loads you can throw at it for your drive around Washington DC. This powerful vehicle features a 2.0L 4-cylinder engine that produces 240 hp and 250 lb-ft of torque, giving it a total towing capacity of an incredible 4,409 lbs. at a time. Even the most demanding or tricky loads are easily handled by this rugged vehicle when you opt for the Trailer Stability Assist technology, which helps control your trailer and keep it on track even when you’re towing an unwieldy or difficult load. 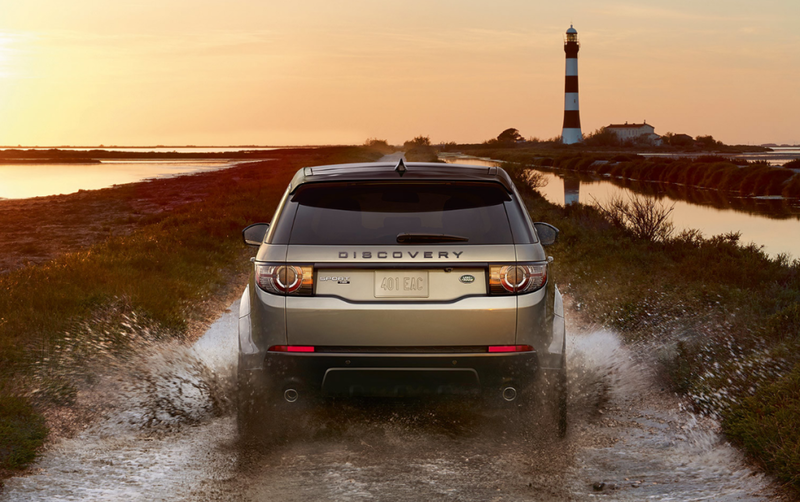 The Land Rover Discovery Sport isn’t just made for towing. Inside, you’ll get plenty of space for your passengers and cargo alike, with a versatile inside that can transform to your specifications. 5 standard seats offer 34 cubic feet of cargo space, with plenty of room to stretch out. For more passengers, just flip up the flat load floor to add two back seats that are perfect for adding children to your drive. For maximum cargo space with just 2 seats, you’ll get an impressive 60 cubic feet of cargo space for all your gear. The 2017 Land Rover Discovery Sport is made to take you over even the roughest terrain near Baltimore with ease. The Terrain Response system offers three driving modes for on-road driving, slippery surfaces, and tough terrain. Pick your driving mode to automatically optimize your vehicle’s engine power, chassis systems, and differentials to provide the perfect acceleration speed, shift points, and torque distribution to get you over any obstacle for an assured and confident drive. For the most difficult roads and surfaces, the All-Terrain Progress Control system mediates your acceleration and drive at low speeds to ameliorate the difficult posed by a low-grip surface. For steep slopes, Hill Descent Control helps you maintain a steady and measured pace by setting a constant speed and applying brake pressure to each wheel separately, slowing your vehicle when needed relative to your driving needs. Gradient Release Control helps you prevent acceleration that’s too quick for comfort when facing a steep downwards grade, holding the brake as you start your vehicle and gradually disengaging at a safe pace. The 2017 Land Rover Discovery Sport is made to make your drive more convenient, whether you’re driving around Arnold or taking a vacation off the beaten track. The powered gesture tailgate makes it easy to load up your cargo space even when your hands are full! Just keep the remote proximity key fob on you to make it happen. Sensors placed on either side of the vehicle let you kick your foot underneath its rear to lift up the tailgate, and then to close it again when you’re done loading your gear. Are you ready to invest in the 2017 Land Rover Discovery Sport? Land Rover Annapolis can make it happen! For a test drive, call us today at (410) 907-8300 or come see us at 101 Ferguson Rd, Annapolis.